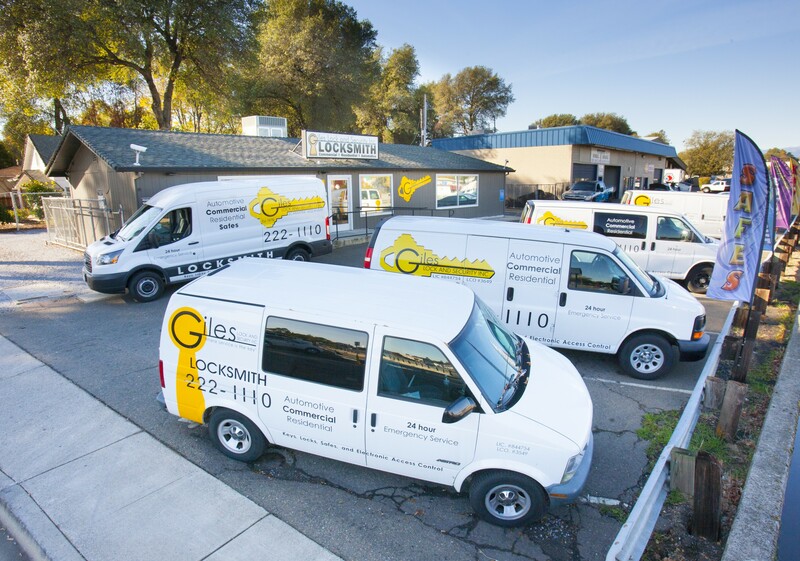 Giles Lock services and sells keys and locks for almost any year, make and model of truck, motorcycle or car. We provide everything from a basic lockout service to generating keys from scratch. We keep up to date on all modern tools and techniques for the ever-changing landscape of automobile security. We are experts in old locks as well as new. We understand the different anti-theft technologies used by different manufacturers. 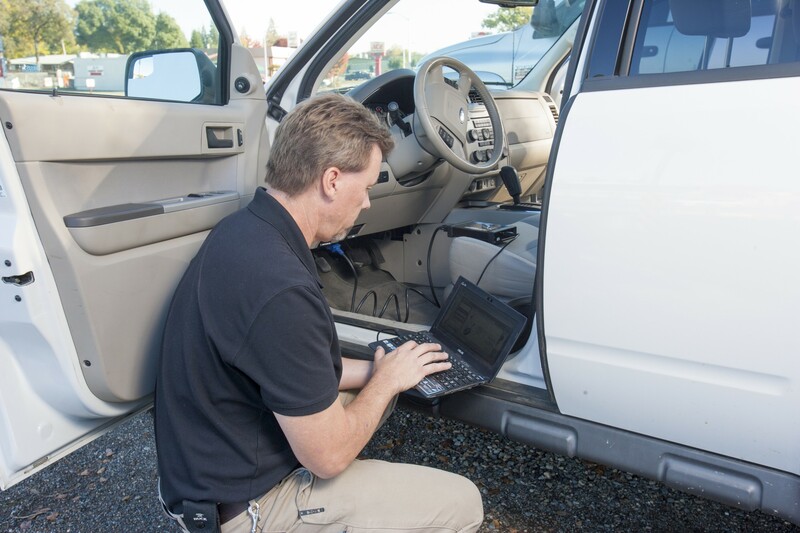 There are many common and predictable problems with many of today’s automotive keys and locks. Do not let a dealership or mechanic unnecessarily replace locks that can be serviced. We are specialists in transponder key duplication and can provide full car recovery in the event of compromised keys or theft recoveries.